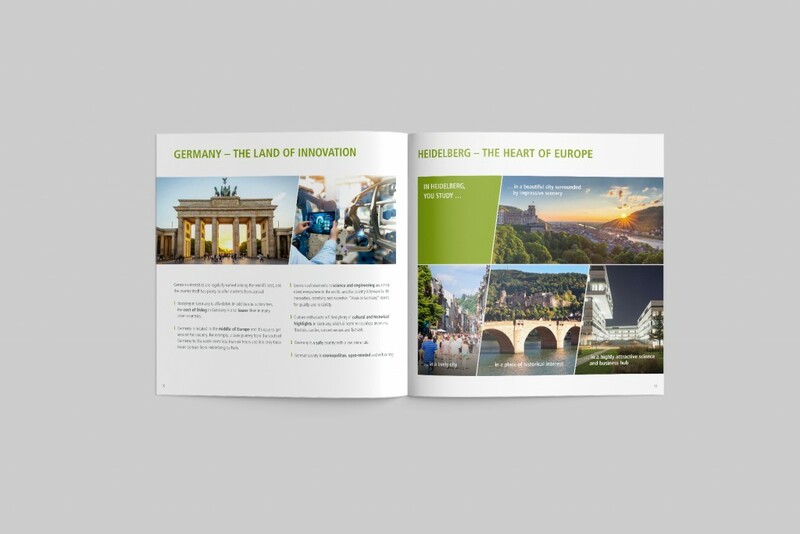 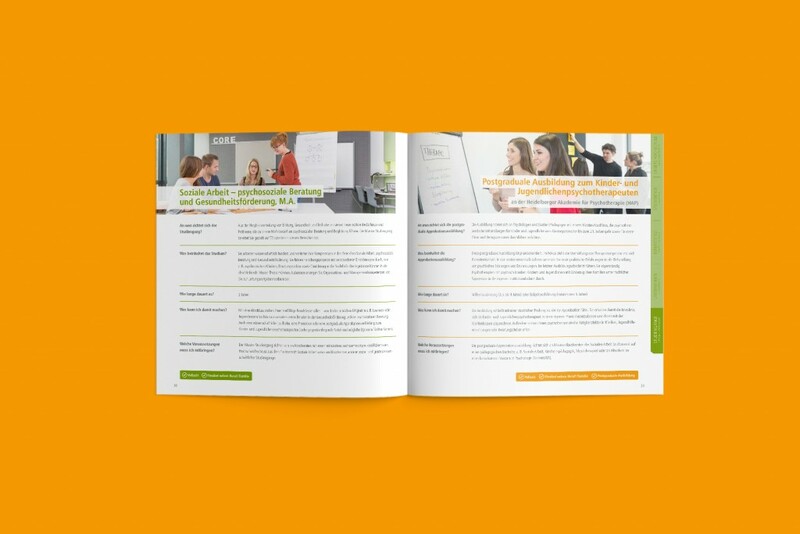 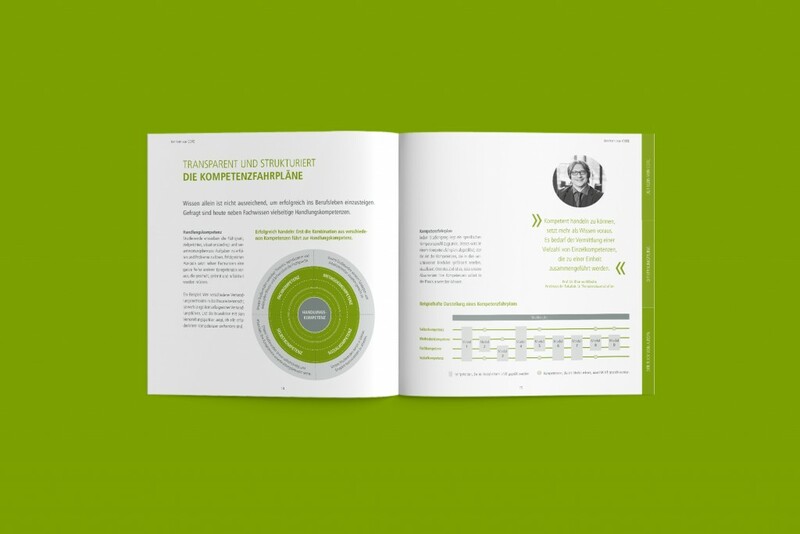 We started with a brochure about the bachelor degree programs at SRH Hochschule Heidelberg – after its initial success, it has become an exclusive series of brochures. 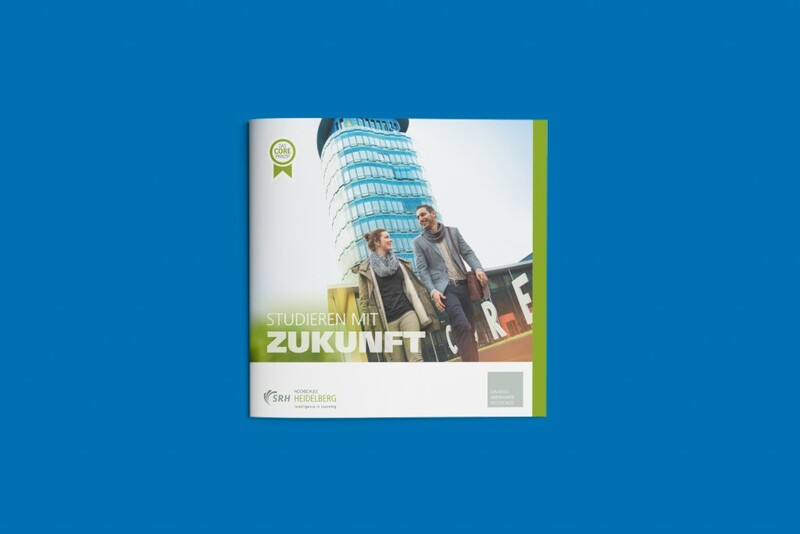 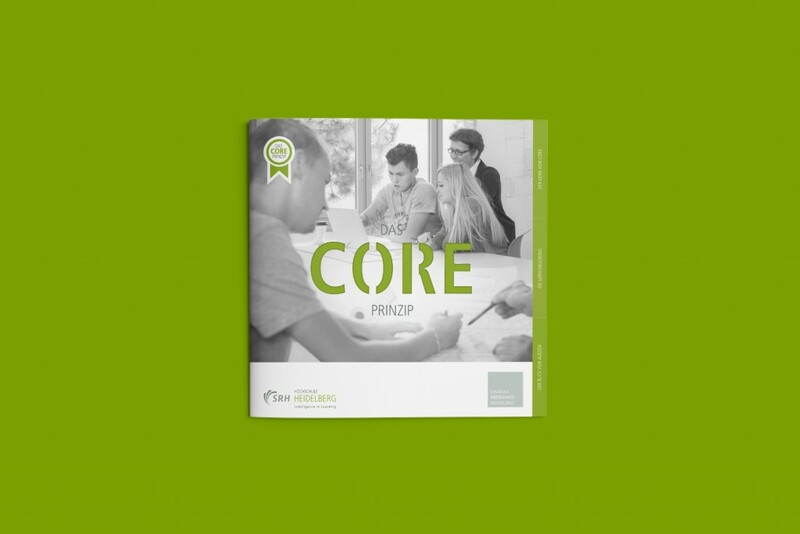 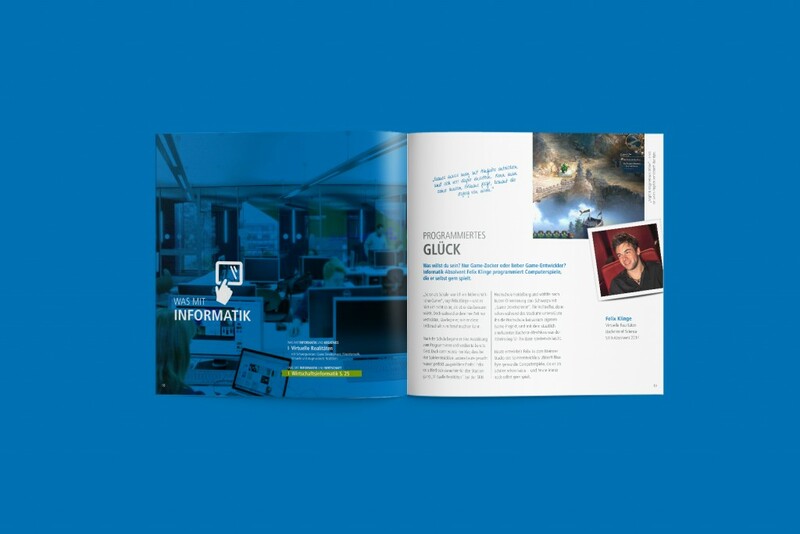 At regular intervals, JANUS has designed and created new print material for the Heidelberg private university in recent years: always designed in the corporate layout, yet unique in terms of graphics and content. 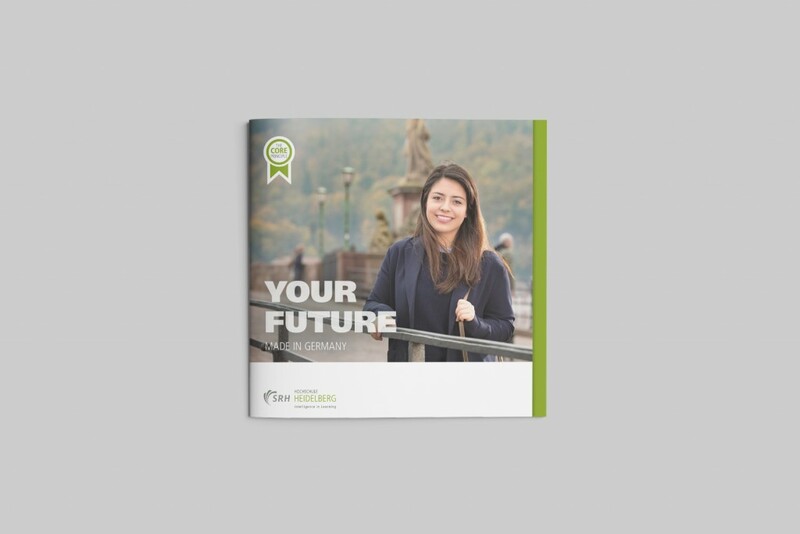 All brochures feature an elaborate workmanship and each print product is provided with special finishes or gimmicks that add real value to the respective brochure.